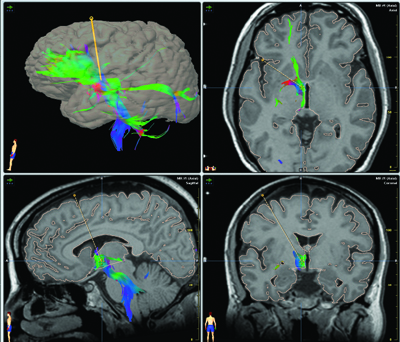 Deep brain stimulation has shown promise in the treatment of treatment resistant depression(TRD) in some small series and case reports. The definition of TRD is still a matter of debate. There isn’t one clear classification scheme of TRD. TRD shouldn’t be mixed up with pseudoresistant depression . The recent research with deep brain stimulation showed some promising results and in the future might add this treatment to the 9 steps for treatment resistant depression. The most appropriate target, optimal stimulation parameters, and long-term effects and efficacy remain uncertain. depression and three cases with TRD. Subgenual Cingulate Cortex: Area 25. Helen Mayberg found the switch that lifts depression in area 25, a spot deep in the cortex. This area is the key conduit of neural traffic between the thinking frontal cortex or forebrain and the central limbic region that plays a role in emotions and which appeared earlier in our evolutionary development. This area is overactive during depression or sadness. This form of DBS was doen in a Randomized Controlled Trial with 6 patients with overall response of 60%. Inferior Thalamic Peduncle. The ITP has proven to be hyperactive in depression, a phenomenon that reverses with effective pharmacological treatment. 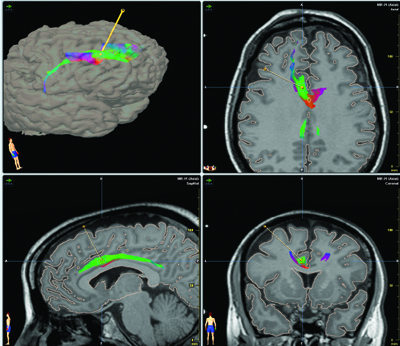 Successful use of this target in DBS stimulation has been published in one case report. One initial case report indicates promise, large-scale trials of implantation are necessary to determine the efficacy and safety of this target. Rostral Cingulate Cortex: Area 24a. 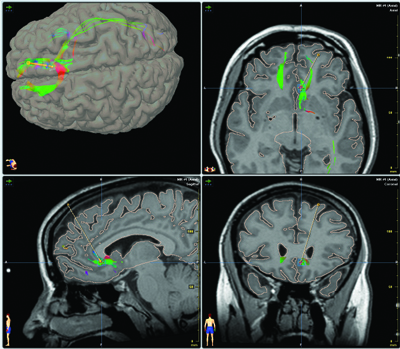 No electrode has yet been implanted in the rostral cingulate cortex in humans; however, stereotactic lesioning of this area has shown beneficial effects. 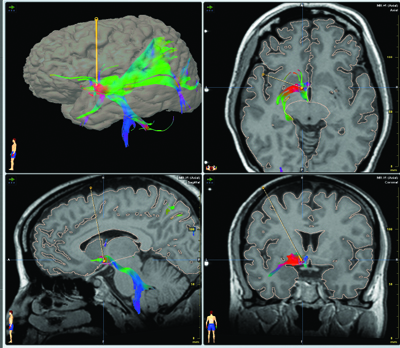 These localizations have been described on this blog in another posts: 5 different locations for deep brain stimulation in depression, but now it appears in a peer reviewed article with excelent graphics. Only three have been tried with patients with TRD or obsessive-compulsive disorder and concomitant major depression. The other anatomical targets are tentative. The most impressive results done with a proper study design was with Broadman area 25 by Helen Mayberg. Previous ECT: The Story of Two Women	Next GPhone the Iphone Killer? Do you think the ventral tegmental area in the midbrain could be safely targeted in human patients? Studies (PET to target which specific area’s of brain) need to be done to figure out what area(s)in the brain changes after a total night of sleep deprivation that produces positive results for those with treatment resistant depression. I mentioned this to Dr Mayberg and she thought it was a very interesting correlation with DBS. I am a Psychiatry resident. Giving a lecture on DBS in Obsessive compulsive disorder. You just helped me a lot with the targets for DBS.